I live in Thailand and do a lot of photos here. It is my way of understanding country, its culture and people. 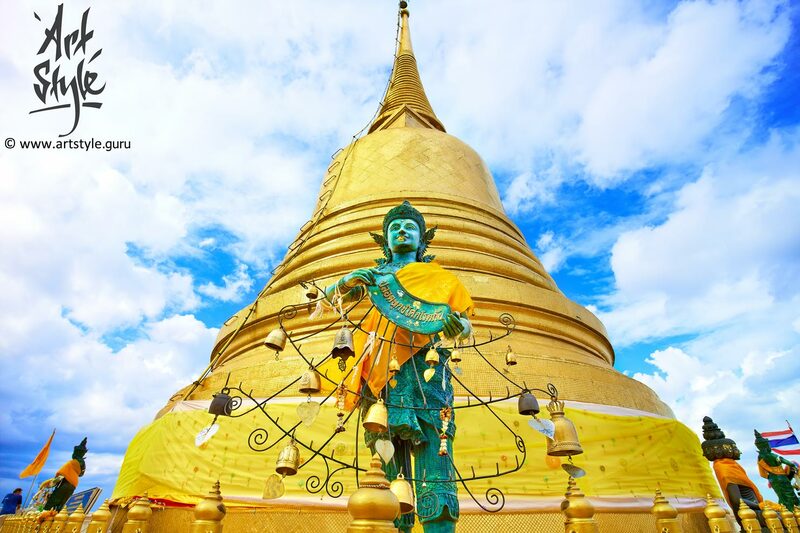 At this blog post i will show my impressions, feelings and thoughts about Thailand. 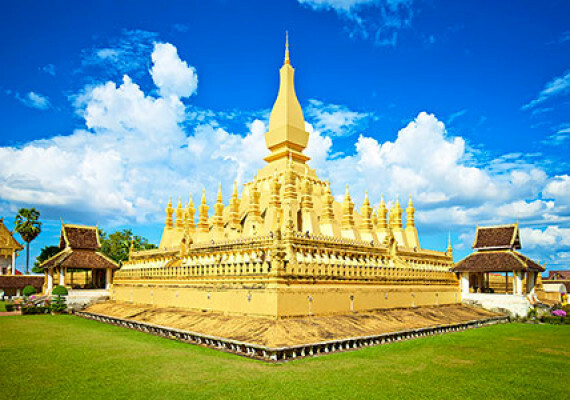 My thoughs about Laos you can read at this post. As its usual for me, this photos are reflection of those spiritual, historical and cultural layers, which I see and feel. So, the main aim for me during creation of such photos – try to reflect those things, that show THROUGH materiality of our world. With every photos i’m giving my comments, that will help to understand the photo. 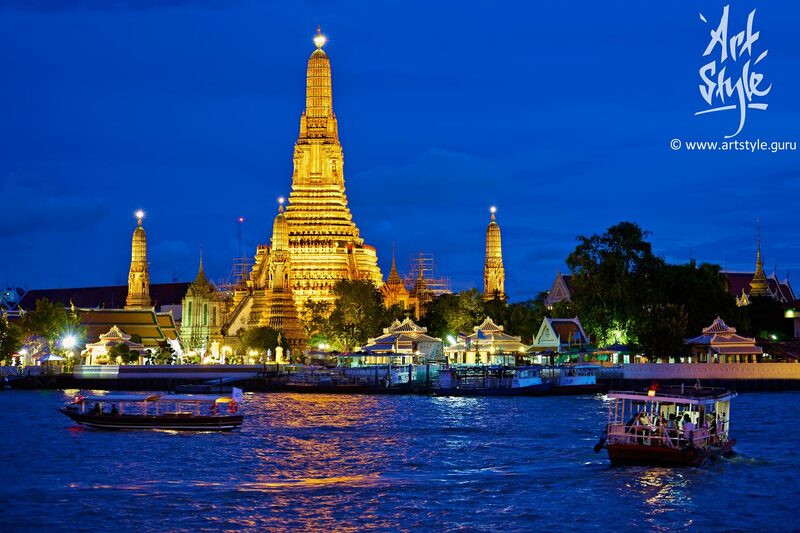 Wat Arun Ratchawararam Ratchawaramahawihan (“Temple of Dawn”), Bangkok, Thailand. 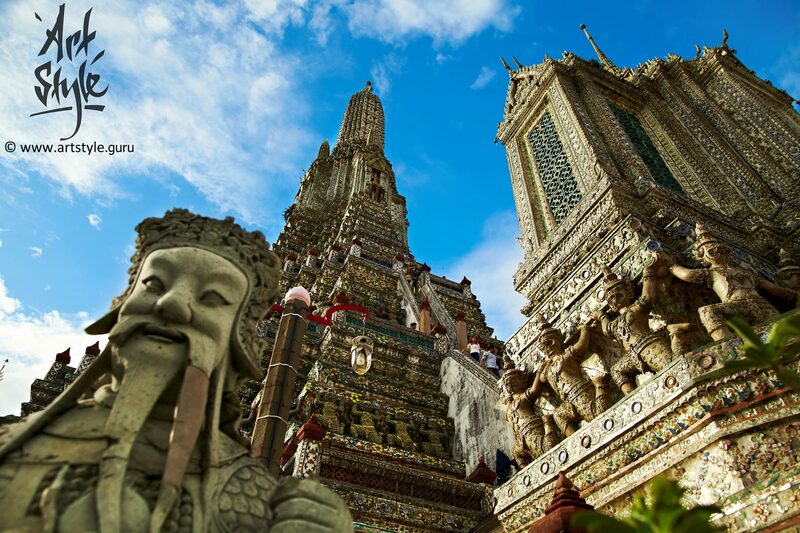 The temple derives its name from the Hindu god Aruna, often personified as the radiations of the rising sun. The central prang (temple tower) is topped with a seven-pronged trident, referred to by many sources as the “Trident of Shiva”. In the Buddhist iconography, the central prang is considered to have three symbolic levels—base for Traiphum indicating all realms of existence, middle for Tavatimsa where all desires are gratified and top denoting Devaphum indicating six heavens within seven realms of happiness. This fact can be considered as reflection of Holy Trinity in buddhism. Erawan museum/temple, Bangkok, Thailand. 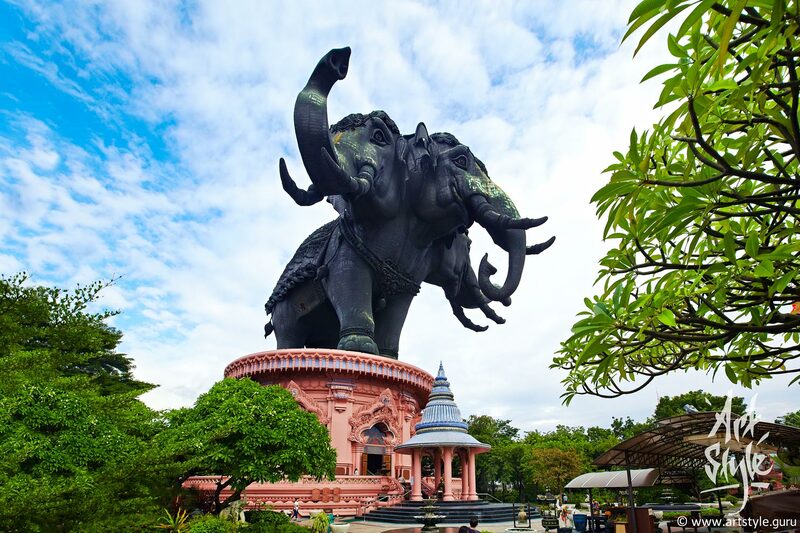 Airavata is a mythological white elephant who carries the Hindu god Indra. Airavata also stands at the entrance to Svarga, Indra’s palace. It is known as Erawan in Thai. It is depicted as a huge elephant with either three or sometimes thirty-three heads which are often shown with more than two tusks. 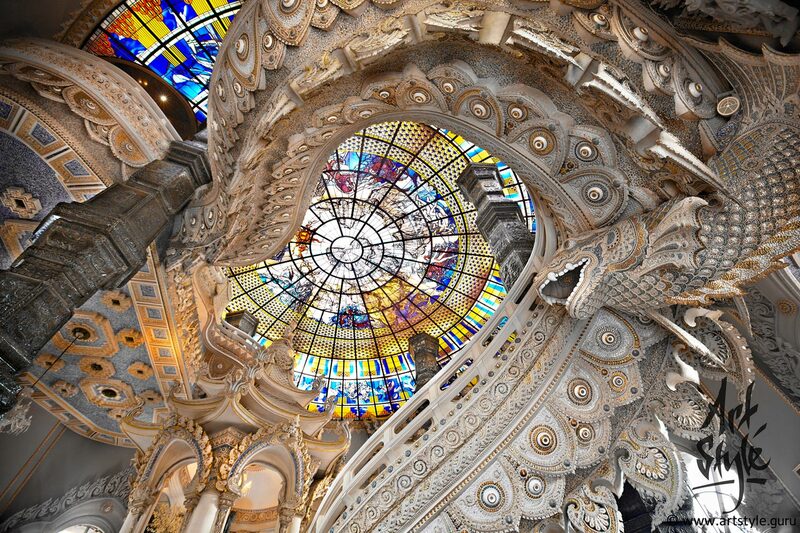 Erawan museum/temple, Bangkok, Thailand. Main hall of the Erawan museum/temple represents unity of all world religions. At the first plane there is a downside of the ladder, wich symbolize temptations and doubts that await anyone who climbs the stairs of his faith. Shrine inside Erawan belly, Erawan museum/temple, Bangkok, Thailand. 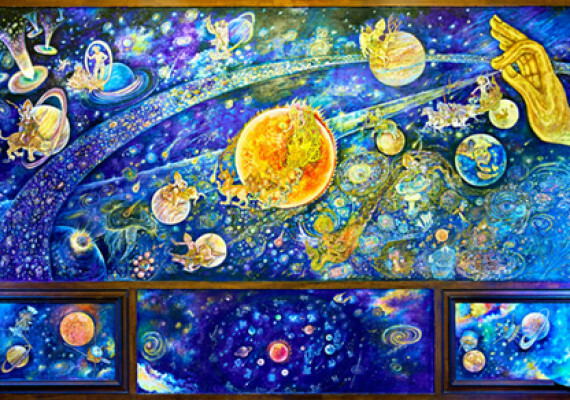 Sanctuary reminds visitors of the two worlds, which are present in all that exists – the physical world and its reflection, spiritual world. Vishnu rises… He is the Supreme God of Vaishnavism, one of the three most influential denominations in contemporary Hinduism. He is one of the five primary forms of God in the Smarta tradition, and “the Preserver” among the Trimurti, the Hindu Trinity of the primary aspects of the divine. Wat Saket (The Golden Mount), Bangkok, Thailand. Green statue it is Indra depicted according canonical traditions. 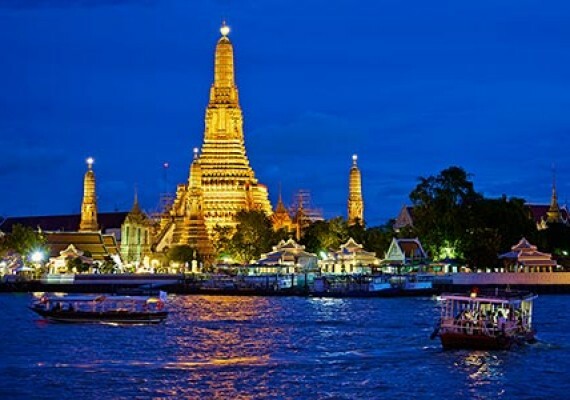 Thai peope considered Indra to be keeper and defender of the Bangkok (Krung Thep Maha Nakhon). 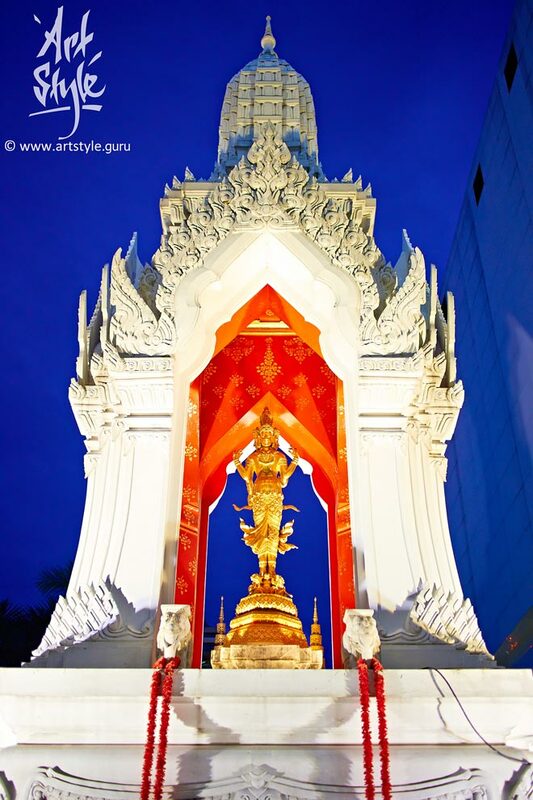 Trimurti shrine, Bangkok, Thailand. The Trimurti is a concept in Hinduism in which the cosmic functions of creation, maintenance, and destruction are personified by the forms of Brahma the creator, Vishnu the maintainer or preserver and Shiva the destroyer or transformer. These three gods have been called “the Hindu triad” or the “Great Trinity”. 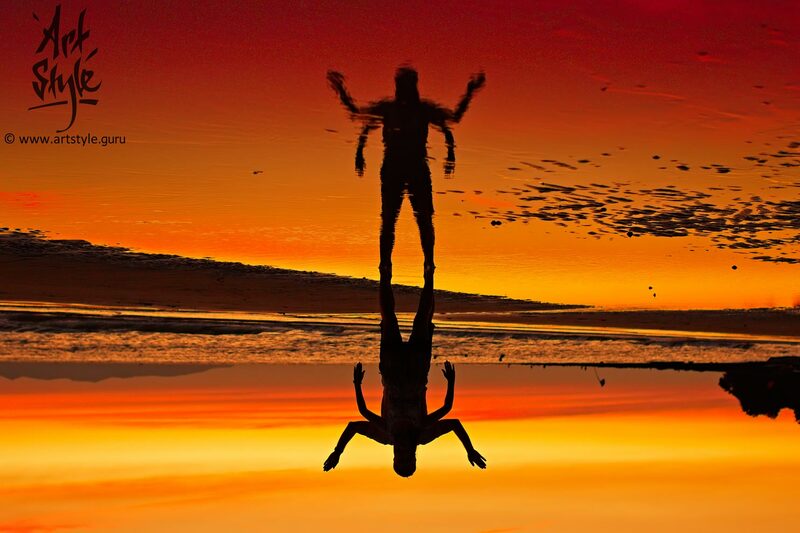 All tree gods are considered to be different aspects of Brahman – “the unchanging reality amidst and beyond the world”, which “cannot be exactly defined”. Trimurti also represents love and unity. The Assumption Cathedral, Bangkok, Thailand. 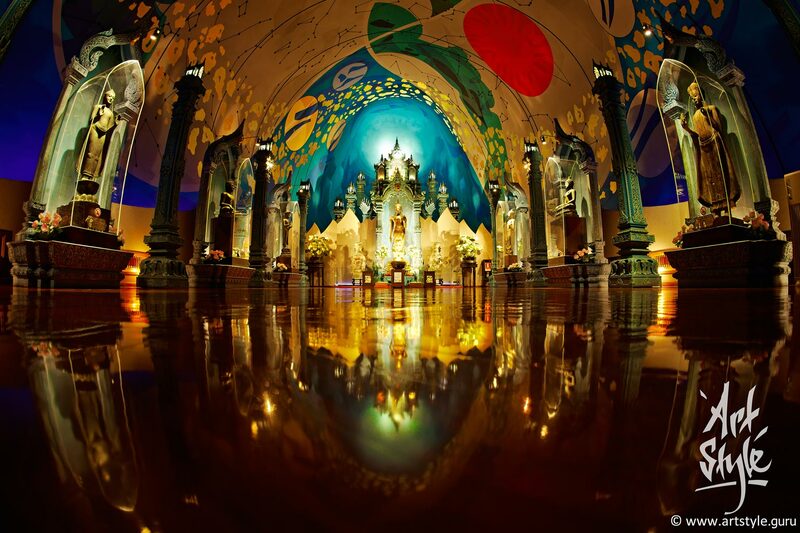 There is not only beautiful buddhist temples in Thailand. 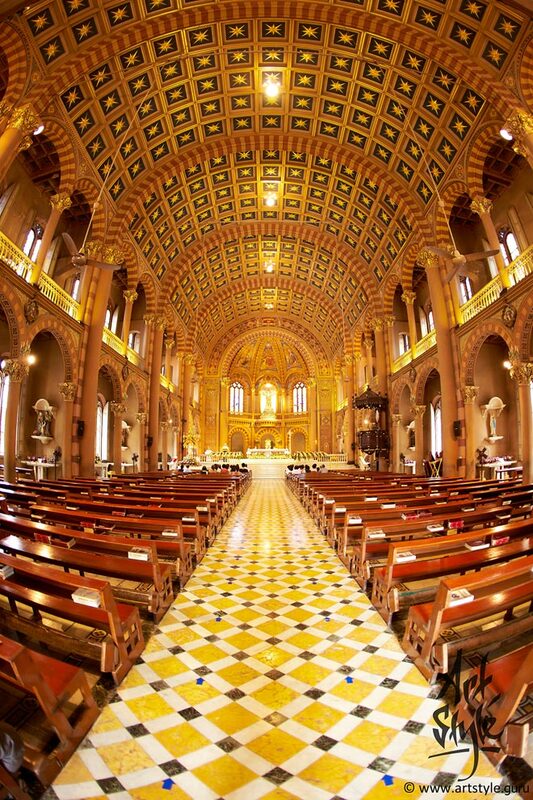 For example it is the main church of the Archdiocese of Bangkok and the largest catholic church in Thailand.